ariel and jim. . HD Wallpaper and background images in the disney crossover club. Boy this love is supernatural, can you feel it? My two favorite disney people of all time!!!!! AAAAAAAAAAAAA!!!!!!!!!!!!!!!!! 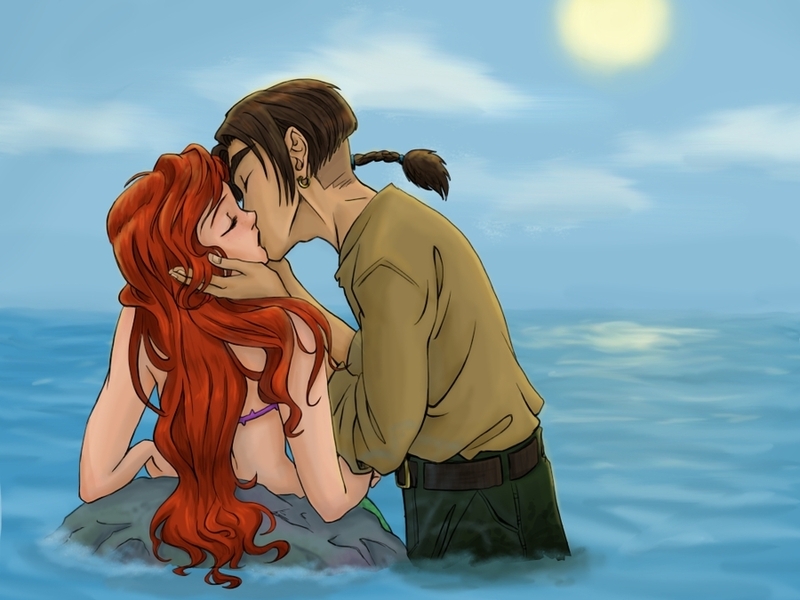 Ariel My Darling Will You Marry Me?